Where? University of Denver, Sturm Hall 266. Register here. Registration is free, but limited to a maximum of 80 people. The Journal for Cultural and Religious Theory and the University of Denver in conjunction with its partner faculty researchers abroad announce a two-day symposium prior to the American Academy of Religion (AAR) meeting on the topic “Re-Envisioning Religious Studies As A Global Discipline” The purpose of the symposium is to re-envision the field of Religious Studies as an emergent, operative, genuinely global discipline that is neither predominantly “Americocentric” nor beholden largely to, or segmented by, the specialties, topical interests, and methodologies that have prevailed in recent decades. The symposium will focus on the fundamental question of whether Religious Studies can ever become a coherent and clearly defined academic discipline in a global context and, if so, how that might happen. To what degree is the current field of Religious Studies reflective of the complexity, diversity, and dynamics of human religiosity worldwide today as well as in more recent historical settings? What are the major theoretical, structural, and/or politico-economic as well as institutional factors that pose challenges to re-envisioning Religious Studies in an appropriate form as we move well into the twenty-first century? What curricular, organizational, conceptual, or professional strategies do you think need to be implemented to make Religious Studies into a viable and impactful global discipline? What might be some current examples of how such strategies are already in place? What intellectual figures, bodies of literature, or methodological resources, should the current field be utilizing, or taking more seriously than it has in the past, to achieve the aforementioned aims? Studies at the University of California, Santa Barbara, and founding Director of UCSB’s Humanities and Social Change Center, which is part of an international network of affiliated centers in Britain and Continental Europe. 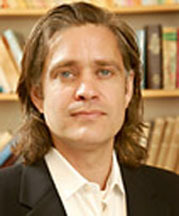 He is a well-known international figure in the field of Continental philosophy of religion as well as author of Indiscretion: Finitude and the Naming of God, The Indiscrete Image: Infinitude and Creation of the Human, and the forthcoming With the World at Heart: Studies in the Secular Today, all published with the University of Chicago Press. Other international institutions represented at the conference include the University of Vienna, Lund University in Sweden, Bar Ilan University in Israel, and the University of Kent in the United Kingdom. The symposium is free and open to all attendees. However, because of space limitations, pre-registration is required. Conference proceedings will edited and published within 12 months following the symposium. Those wishing to contribute to the symposium proceedings should submit an essay, or article, of no more than 5000 words (responding to one or more of the key questions) no later than February 1, 2019 to editor.jcrt@gmail.com. Submissions from registered symposium attendees, however, will be given first priority. 1:30 pm. “Walk the Walk, Talk the Talk – Towards a Radical Critique of Religious Studies.” Massimo Rondolino, Carroll University. 2:00 pm. 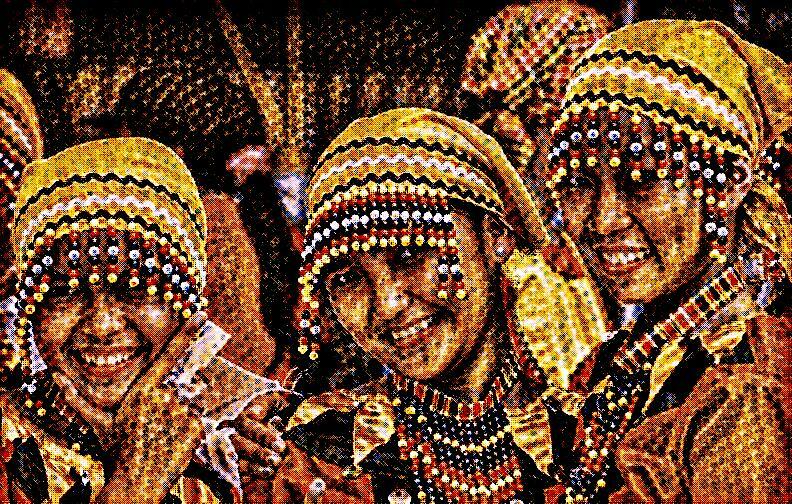 “Is Religious Studies Just the Latest Form of Euro-Christian Colonization of Indigenous Peoples?” Tink Tinker, Iliff School of Theology; Roger Green, Metropolitan State University. 3:00 pm. “Religion as Rosetta Stone.” Ahmed Khanani, Earlham College. 3:30 pm. “Why Religious Studies is Not A Discipline (And Why It is Still Important). Anthony Mansueto, El Centro College. 4:00 pm. “Neoliberalism as Religion: Can Political Theology Still Be Western?” Joshua Ramey, Haverford College. 4:30 pm. “The Study of Religion and Neoliberal Politics in Digital Publics.” Dheepa Sundaram, University of Denver. 7:30 pm. Keynote talk. “The Demands of the Day: Reason, Affection, and the Ethics of Education After Truth”. Thomas A. Carlson, University of California, Santa Barbara. 8:00 am. Meet and greet. Continental breakfast provided. 8:45 am. University of Kent (United Kingdom): Yvonne Sherwood, Ward Blanton. 9:30 am. Lund University (Sweden). Magnus Zetterholm, Johanna Gustafsson Lundberg, Alexander Maurits. 10:30 am. University of Vienna. Presenters: Kurt Appel, Jakob Deibl, Marlene Deibl, Lisa Achathaler, Daniel Kuran. 12:45 pm. Lunch for all registrants.